Catapulting Into Adulting is an initiative created by high school students, for high school students to take control of their futures. Whether it’s pursuing post-secondary education or building healthy habits, students are excited and eager to learn tips and tricks that will give them a head-start on life. What's on top of your bucket list? 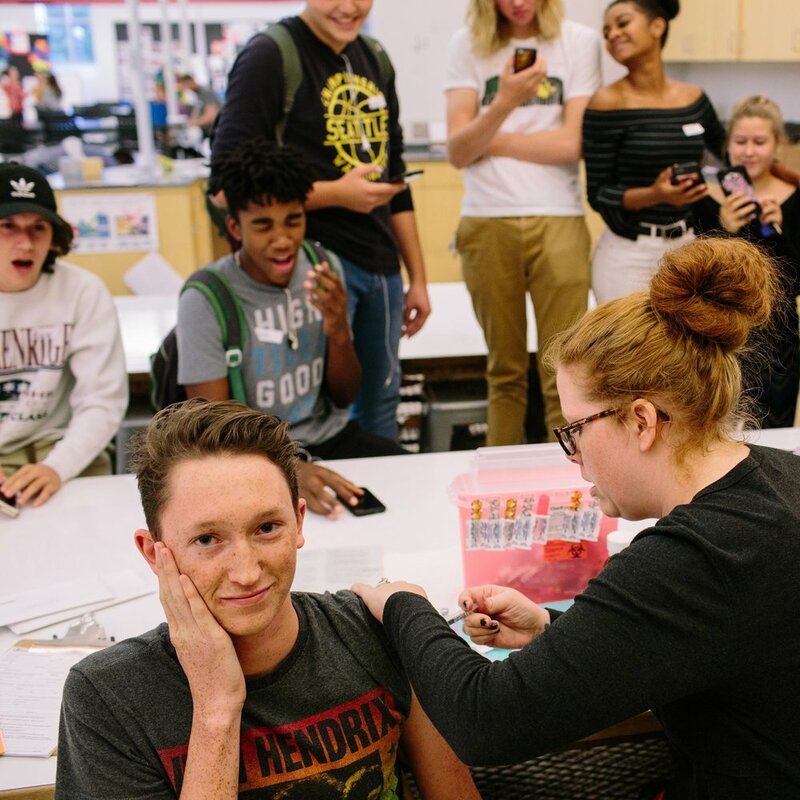 High schoolers from across the Treasure Valley are excited to launch Catapulting Into Adulting, brought to you by the Idaho Immunization Coalition and the School Nurses of Idaho (SNOI). 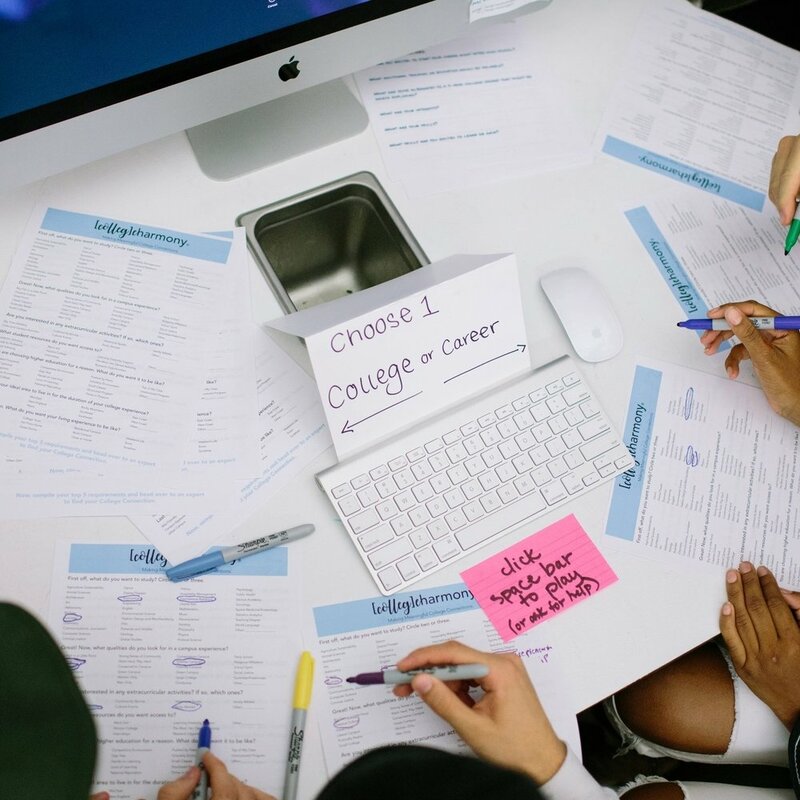 Catapulting Into Adulting was designed by Two Birds, a student-powered creative studio, in order to empower high school students to be better educated about their health, develop life skills and to stimulate planning for college and careers. ©Copyright 2018 Idaho Immunization Coalition. Website by Two Birds.